Mullah Muhammad Omar Leader of Biggest Group Afghan Taliban that is Fighting in Afghanistan against US and Nato Forces has said in his new released message that we will not let our enemies win in Afghanistan. The New Message of Taliban Leader is of 4 Pages and it was released on Tuesday. 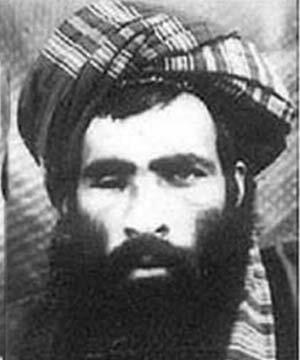 Mullah Omar has said that US and its allies are losing in every Province and City of Afghanistan and our objective is to make them tired. He said by increasing forces in Afghanistan only death toll of these forces has increased and nothing else. Mullah Omar also criticized Karzai Government in his message for the worse condition of Afghanistan. In the message it is said that Afghan Rulers has Foreign passports this is why they don,t care about conditions of Afghanistan and they will also run with foreign forces. Mullah Omar has also addressed the Afghan Student in his message that Students should work hard to counter the conspiracies of Afghanistan's and Islam's enemies. Taliban leader has also called American claims of Dialogue a fraud.